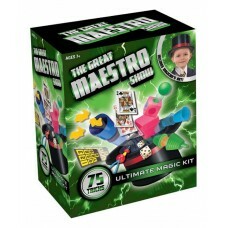 The most thrilling entry into the world of magic, for young children and parents alike, with hidden ..
75 magic tricks with the full collection of props, patter and easy-to-follow instructions. 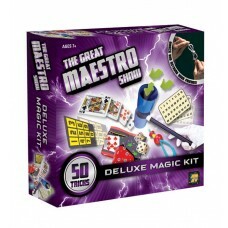 Ages:7 an..
A magicianï¿½s box fullof magic has 50 easy-to-do acts of magic and illusion. 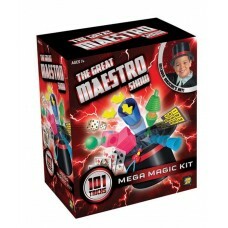 Ages:7 and older..
101 magic tricks with the full collection of props, patter and easy-to-follow instructions. Ages:7 a.. 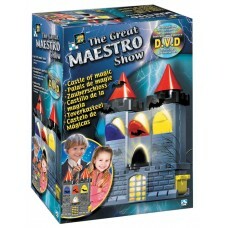 The newest 200-tricks Magic Show, includes a magician's Hat, Cape and Gloves. 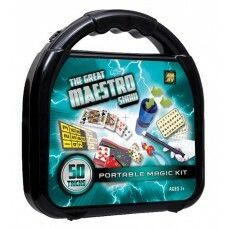 to hold all the props,..
A magician's chest full of magic has 50 easy-to-do acts of magic and illusion. 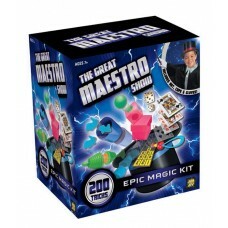 Includes all the prop..